Use Jolt Lite to manually populate forms and checklists from a smartphone. To enable this feature refer to the article, Enable List Completion | Web Portal and Jolt Lite. 1. Open Jolt Lite, then go to Lists. 2. Select the green + button, known as Ad Hoc, to populate a list. 3. Select List Template to choose an existing template. 5. Set the correct settings for the list. Lists Template: All lists that have been created on the Jolt Web Portal, refer to the article Create a List. Custom Title: Enable this to change the title of the list instance. Display Immediately: Enable to immediately populate the list or disable to set a Display Time. Deadline: Enable to Apply Deadline, when the list will be due. Lists without deadlines will remain open until completed. Type: Displays if it is a form or checklist, refer to the article Forms vs. Checklists. Items: Displays the number of items to complete in the list. Scoring: Displays if the list is used for scoring, refer to the article Scoring. Roles: Indicates which roles have access to complete the list. 6. Select Create once all settings have been made. 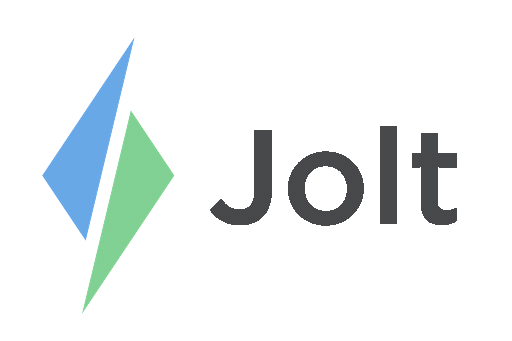 For instructions on the how to use Lists Beta on the Jolt Web Portal refer the article, Populating List Instances in Lists Beta.